Energy is measured in a couple of different ways. One of the basic measuring blocks is called a Btu. This stands for British Thermal Unit. BTU is defined as equal to the amount of heat required to raise the temperature of one pound of water at its maximum density [which occurs at a temperature of 39.1 degrees Fahrenheit (°F) ] by 1°F, at sea level. Btu. A British Thermal Unit is a measure of energy content, usually used to describe the energy content of fuels. Because a Btu is so small, energy is usually measured in millions of Btus. For example, a "therm" of natural gas, such as you would find on your gas bill, is 100,000 Btus of gas. 1 Btu = the amount of energy required to increase the temperature of one pound of water (which is equivalent to one pint) by one degree Fahrenheit, roughly the heat produced from burning one match. 100,000 Btu = one therm. Roughly the energy contained in 80 peanut butter and jelly sandwiches. 1 million Btu = 1.1 days of US per capita energy consumption. 277 million Btu = US per capita energy consumption in 1990. 1 quadrillion Btu = quad. The US consumes more than 80 quads annually. Energy can also be measured in joules. One joule is the amount of energy needed to lift one pound about nine inches. 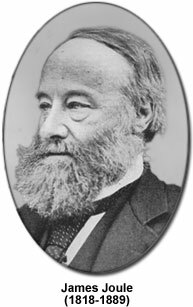 Joules are named after an English physicist named James Prescott Joule who lived from 1818 to 1889. He discovered that heat is a type of energy. There are two types of energy -- stored (potential) energy and working (kinetic) energy. All forms of energy are stored in different ways, in the energy sources that we use every day. Renewable energy sources include solar energy, which comes from the sun and can be turned into electricity and heat. Wind, geothermal energy from inside the earth, biomass from plants, and hydropower from water are also renewable energy sources. However, we get most of our energy from nonrenewable energy sources, which include the fossil fuels--oil, natural gas, and coal. They're called fossil fuels because they were formed over millions and millions of years by the action of heat from the Earth's core and pressure from rock and soil on the remains (or "fossils") of dead plants and animals. Another nonrenewable energy source is the element uranium, whose atoms we split (through a process called nuclear fission) to create heat and ultimately electricity. From wood to coal to fossil fuels - our use of energy has changed a lot over the years. Today, most modern households need energy not only for heat and lights, but also for multiple cars, televisions, computers, and other modern luxuries. Wood was the primary source for cooking, warmth, light, trains and steamboats. Cutting wood was time consuming, hard work. 1700's After eons of superstitious imaginations about electricity, Ben Franklin figured out that static electricity and lightening were the same. 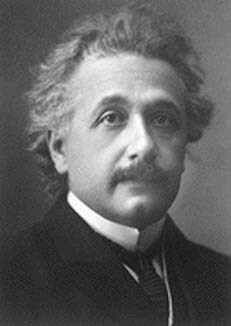 His correct understanding of the nature of electricity paved the way for the future. 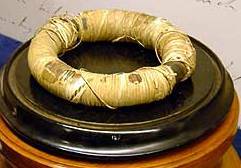 Michael Faraday built an induction dynamo based on principles of electromagnetism, induction, generation and transmission. Mathematical theory of electromagnetic fields was published. James Clerk Maxwell created a new era of physics when he unified magnetism, electricity and light. One of the most significant events, possibly the very most significant event, of the 19th century was Maxwell's discovery of the four laws of electrodynamics ("Maxwell's Equations"). This led to electric power, radios, and television. Pumping water from coal mines was a most difficult and expensive problem. 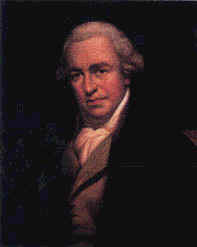 The steam engine developed by James Watt during these years provided the solution. 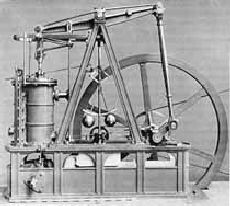 Watt's steam engine remained basically unchanged for the next century and its uses expanded to change the whole nature of industry and transportation. 1885-1950 Coal was the most important fuel. One half ton of coal produced as much energy as 2 tons of wood and at half the cost. But it was hard to stay clean in houses heated with coal. 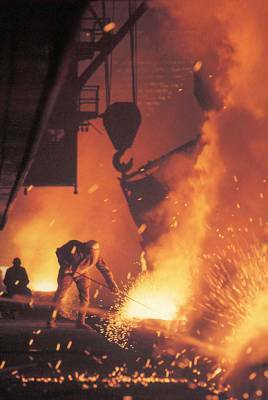 Late 1860’s The steel industry gave coal a big boost. 1982 Coal accounted for more than half of the supply of electricity but little was used in homes. In terms of national electricity generation, hydropower, natural gas, and nuclear energy contributed between 10 and 15 percent each. 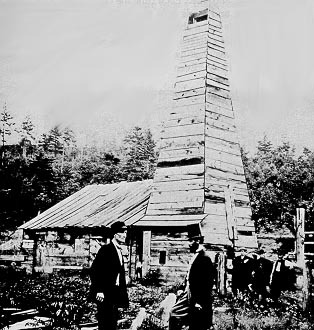 By 1870 Oil had become the country’s second biggest export after the industry was started by Edwin Drake. 1890 Mass production of automobiles began, creating demand for gasoline. Prior to this, kerosene used for lighting had been the main oil product. 1951-present Oil has given us most of our energy. Automobiles increased the demand for oil. 1960 The Organization of Petroleum Exporting Countries (OPEC) was formed by Iran, Iraq, Kuwait, Saudi Arabia, and Venezuela. The group has since grown to include 11 member countries. 1970 U.S. production of petroleum (crude oil and natural gas plant liquids) reached its highest level at 11.7 million barrels per day. Production in the Lower-48 States has been generally declining since 1970. Some of this decline has been offset by increased Alaskan production after 1978. 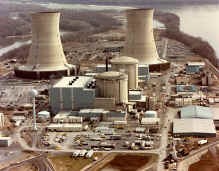 1942 Scientists produced nuclear energy in a sustained nuclear reaction. First power generated from a civilian nuclear plant at Santa Susana, California. 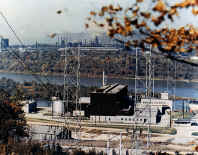 First full-scale nuclear power plant (Shippingport, Pennsylvania) began service. The International Atomic Energy Agency (IAEA) was formed with 18 member countries to promote peaceful uses of nuclear energy and to prevent the spread of nuclear weapons. 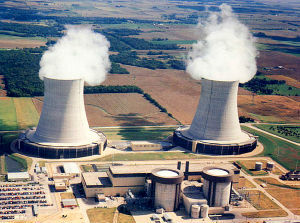 Nuclear power contributed about 20 percent of the nation's electricity. Short for "ampere" - this measures the amount of electricity moving through a wire. Most household appliances use 15 or 20 amps of power. Amps are what give electricity its "shock." Volts or voltage, is the pressure that pushes the electricity through the wires. This is how electricity gets from the power plant to your house: high-voltage transmission lines carry the electricity under greater pressure to carry it long distances, while lower-voltage power lines serve individual homes and businesses. Watts, or wattage, is how electric use is measured - the amount of power a device consumes. Wattage is equal to the amperage multiplied by the voltage (amps X volts = watts). A kilowatt (kW) is equal to 1,000 watts. This is how electric companies measure how much electricity your family uses at home. Most homes use about 10,000 kilowatts each year. A kilowatt-hour (kWh) is the unit of energy equal to that expended by one kilowatt in one hour. 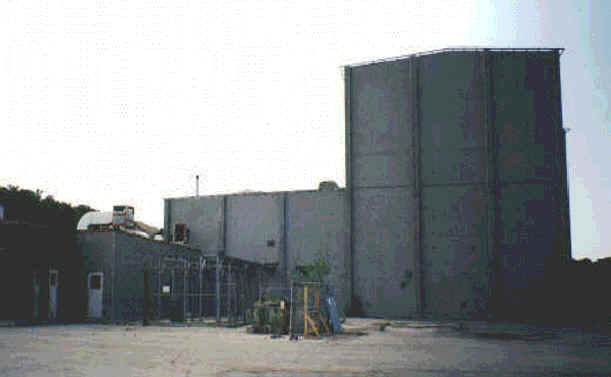 A megawatt (MW) is one million watts. A large-scale power plant produces more than 500 MW a year. This is an abbreviation for British thermal unit - the amount of heat needed to raise the temperature of one pound of water by one degree. 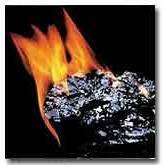 The heat output of a natural gas flame is measured in Btus. A therm is equal to 100,000 Btus - this is how utility companies measure how much natural gas your family uses.